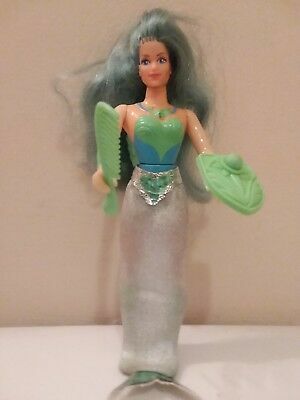 @ClassicallyFab Reminds me of She-Ra's pal Mermista that I had two of growing up! That is so cute! @faeriegirl Is that a candle? Thank you @ZakiyaBT! It is a mermaid candle holder and a lilac candle inside it. @shimmerbait How beautiful would that gorgeous mermaid bottle look on my makeup stand?! That is so pretty @shimmerbait! Has anyone seen these resuable cups at Starbucks, I had to have one!